Orbitless offers many benefits depending on the implementation and configuration selected. 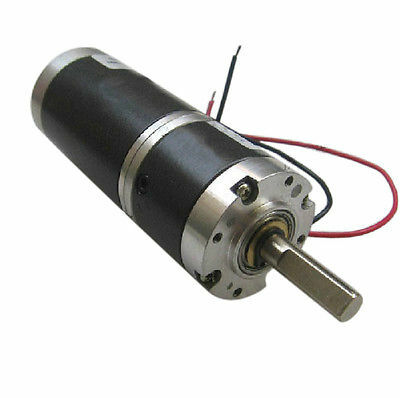 For gearmotors, that want to take advantage of higher speeds and are currently limited by a traditional planetary gear limits. Orbitless allows for a higher speed input, of at least 2x due to its 50% pitch velocity, less tooth engagement and friction. 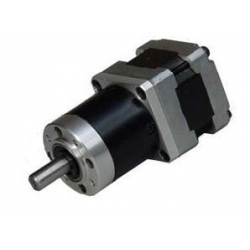 This combined with a smoother operation, lower NVH properties, and lower ratios, opens up a number of new application areas for the use of gearmotors in high precision applications. Configurations can also be implemented to reduce backlash, which is inherently lower than a planetary, or reduce it altogether with the use of belts/chains in the industries only Epicyclic Chain/Belt Drive. From Micro gearmotors (6mm-40mm) to larger scale gearmotors (40mm-200mm) can all be favourably impacted by an ORBITLESS™ Drive design.